Samsung has been on a Galaxy trademark roll lately, filing for smartphones with names like Metrix, Velvet and Legend, and Grand, Premier and Next before it. 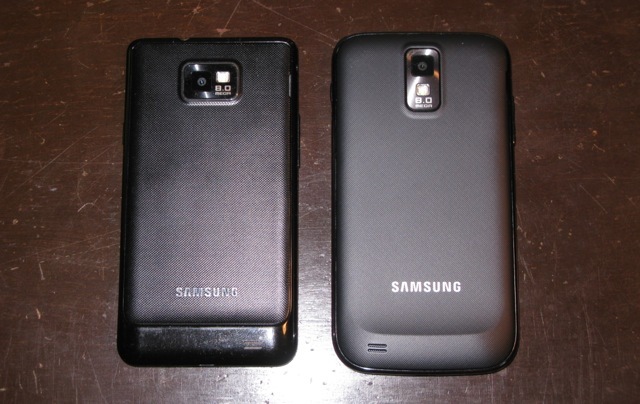 Only the ‘Next’ seems to be coming to market, at least some form, as the Galaxy S3, but the rest remain a mystery. The ironic part about the latest trademark filing is that the Galaxy Variant is about the least creative name. even a codename, that they could have picked. According to the filing with the USPTO, the Variant is a “Goods and Services – Smartphone” and is registered number 85609690. No clue as to whether this will come to market, but we’re more excited about what is coming, the Galaxy S3.